Smith Challis is great for those looking for a tighter fit and a slightly smaller lens profile than the Smith Colson. 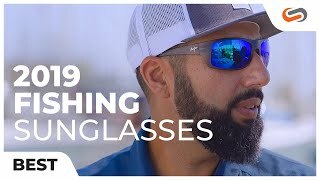 Its strong, sport-influenced surfacing and 8-base wrap makes for an extremely durable pair of shades. With the use of Smith’s premium ChromaPop and Techlite glass lens technologies create an unparalleled optical clarity. Another key addition to these sunglasses is the integration of premium spring hinges into the thin, flexible temples, making the Smith Challis truly one of a kind. If you are in need of Rx sunglasses for your new pair of Smith Challis sunglasses, SportRx has got you covered.